Idaho has a Potato Museum. The Idaho Potato Bowl is an NCAA-sanctioned post-season college football bowl game. 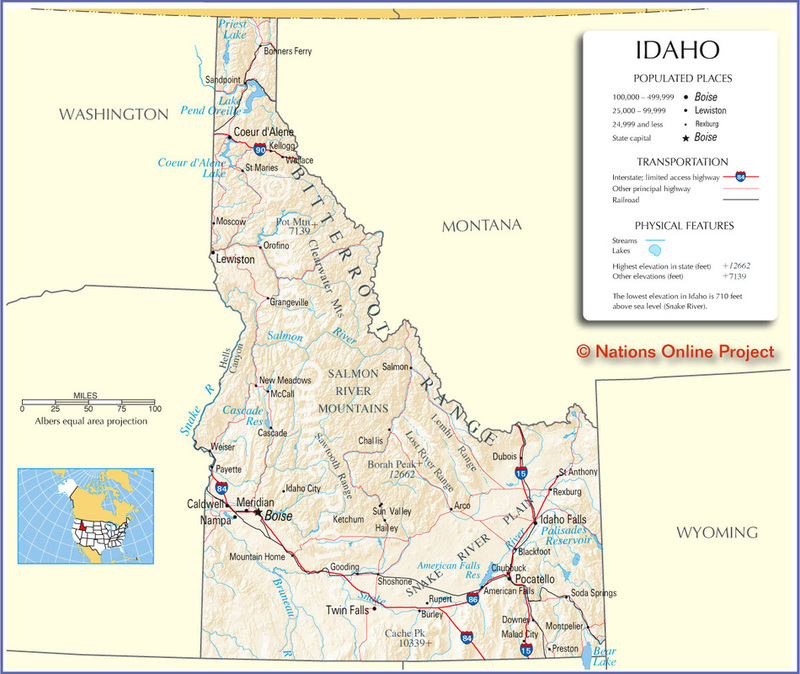 Idaho produces around a third of America’s potatoes. 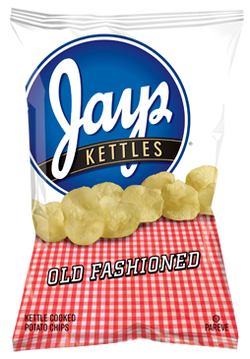 There are no major Potato Chips manufacturers in Idaho. 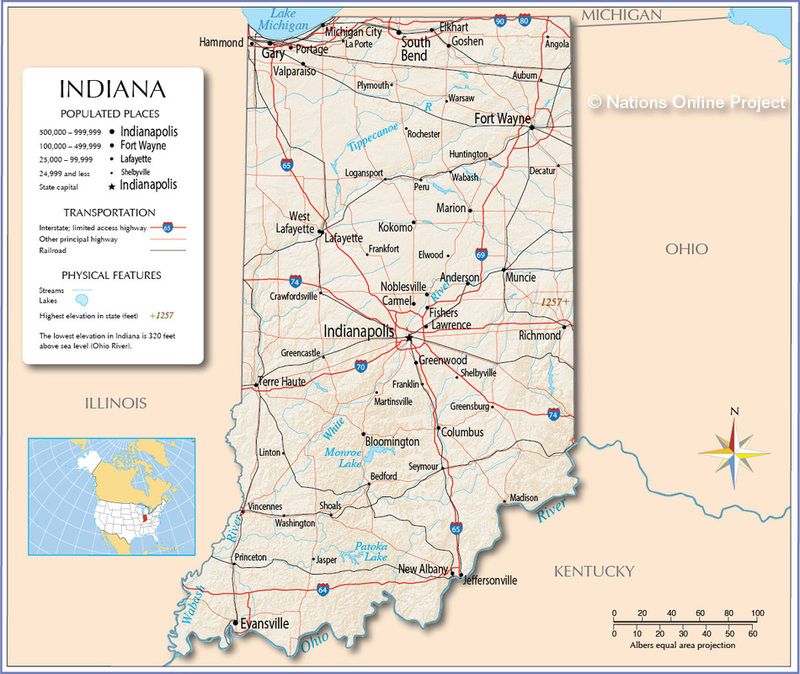 Please, dear entrepreneurial readers, consider that our free business idea! 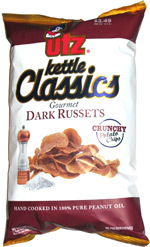 There have been a number of Potato Chips companies that have used Idaho potatoes to make their Chips, but perhaps one of the most popular and best selling potatoes, The Russet is darker in color and no manufacturer uses this except a for a few that make a variety as part of their range. It seems only right and proper that one of the better Russet Chips should be allocated to Idaho. 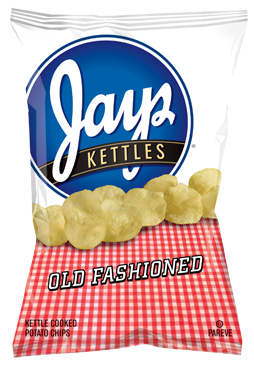 We will choose Utz Kettle Classics Gourmet Dark Russet, over Cape Cod and Herr’s versions. 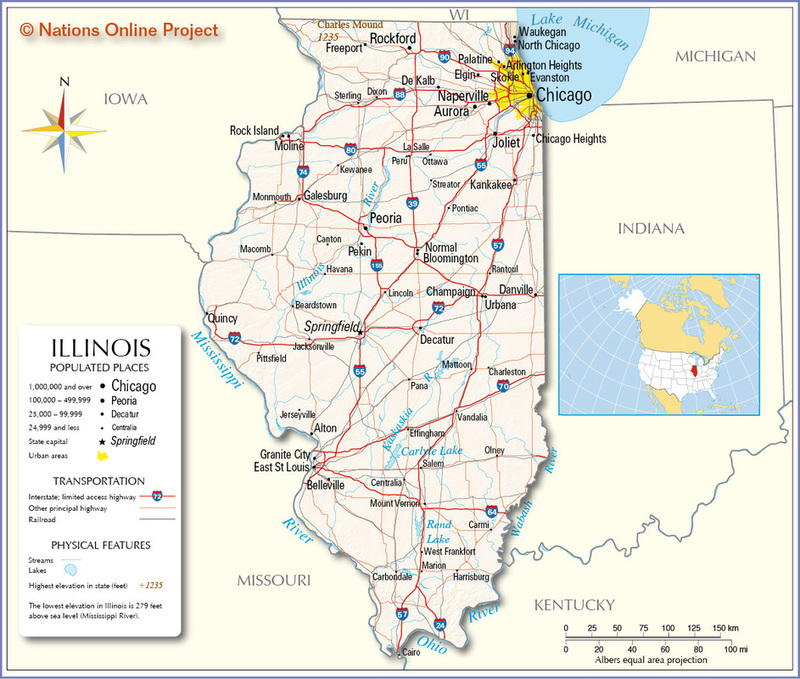 There are a few Potato Chips manufacturers in the State of Illinois, including historic veterans of the industry Vitner’s, Mrs Mike’s and Kitchen Cooked, but it is to the state’s most famous food that we turn for an off the wall flavor. Pizza. 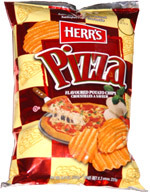 While we are attempting to represent the dominance of Frito-Lay in the US Chips market fairly, Herrs are also a historical US company that make a Pizza flavored Chip.